Prevents damage to Epidermis and secondary infection through potent anti-pruritic property and by controlling trans epidermal moisture loss. A proprietary siddha medicine, offer relief to patients who suffer from eczema by decreasing eczemoid reactions and reduces hyper thickening of skin. It is formulated with extracts of Pungamia pinnata, which control itching. possess anti-inflammatory and wound healing properties. Possess antifungal and anti-microbial activities. Pungan extracts are known to smoothen the eczemoid skin, removes hyper thickened cells and minimizes itching. 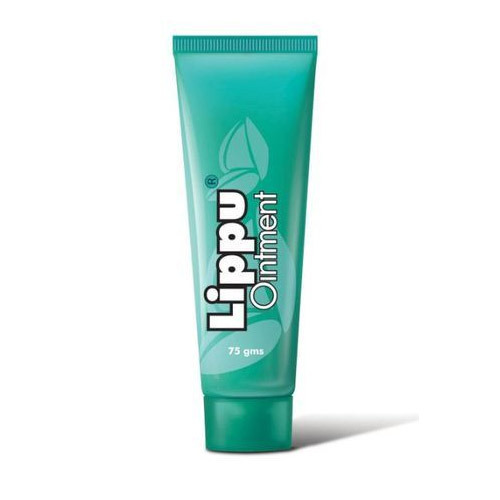 Lippu oil was applied on scrapings of nails ( keratin) and studied under the microscope to observe the digestion ( dissolution) of keratin which is an indicator of the efficacy of lippu oil in reducing hyper thickening of the eczemoid skin. 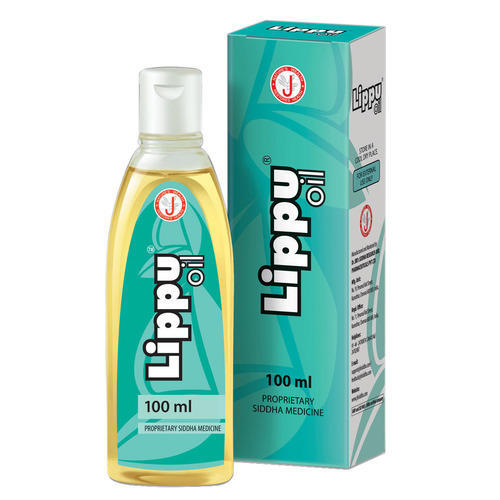 The findings clearly show that Lippu oil significantly digested keratin from 10 to 20% between 1 to 3 hours. Balances the bi-phasic (oil-water) property of skin. Controls Trans Epidermal Water Loss (TEWL). Effective for extreme dry skin due to long retention. Use twice a day over the affected areas. (Or) As directed by the physician. Allergic Skin Problems, Chronic dry eczema and Geriatric skin problems. 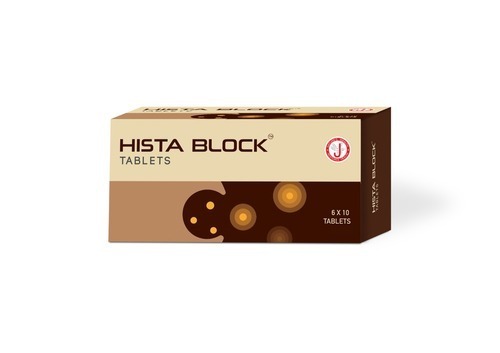 Adult: 1 Tablet in the morning and 1 Tablet in the night after food. 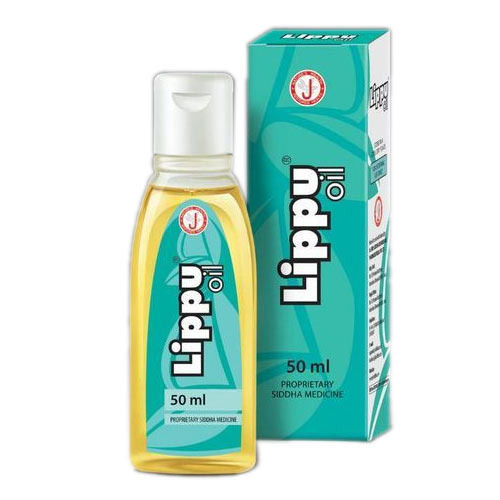 Combat Eczema, Dry skin, increased skin senescence, lichen planus, Itchyosis Geriatric skin problems with the single herb formula herb based Lippu Oil. The Proprietary Based Siddha Medicine not only controls the Trans Epidermal Water Loss (TEWL), but also moisturized the skin effectively and efficiently. Apply topically twice or thrice a day on affected areas. Looking for “Dry Skin Products”?